ALAMEDA, Calif. (KGO) -- There's no doubt San Francisco fog is beautiful to see. But would you drink it? 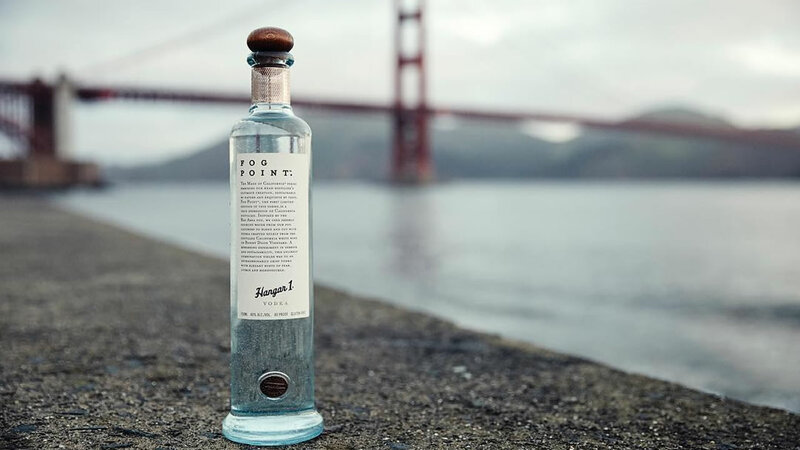 Hangar 1 distillery in Alameda is now producing a limited edition batch of vodka made with San Francisco fog. It's called Fog Point. The company posted a video on YouTube showing how the process works. Hangar 1 says its vodka is made up of 60-percent water. In an effort conserve, distillers harvested enough fog for the water content of 2,400 bottles. Hangar 1 says the fog offers a subtle, delicate flavor. It's $125 a bottle if you want to try for yourself.